Complex says: After Jeezy tweets that “#TM103 is done!!! The summer will be crazy!! !” reports of a July 26 release date quickly spread. But then Def Jam denies any scheduled release date. 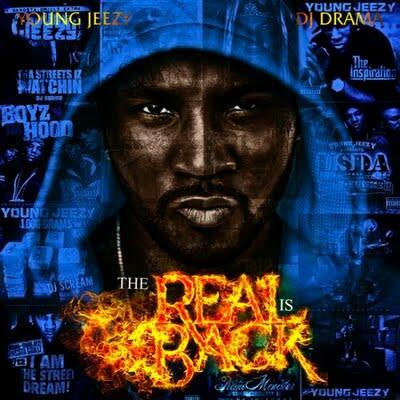 Jeezy drops The Real Is Back mixtape with DJ Drama.